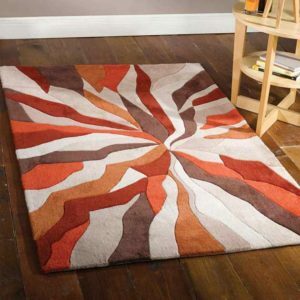 Create a mesmerising focal point in a room with the Spiral Multi rug from Flair Rugs. 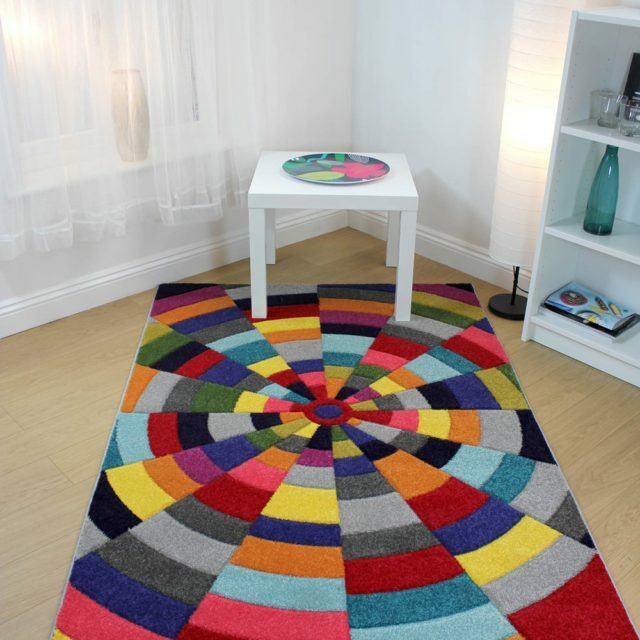 Designed to capture everyone’s attention at a glance, this bright rug features an abstract pattern and a striking multi-coloured palette. 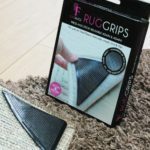 A great addition to a neutral décor where it can shine in all its glory, this rug would also suit a more creative interior with matching designs and brighter colours. 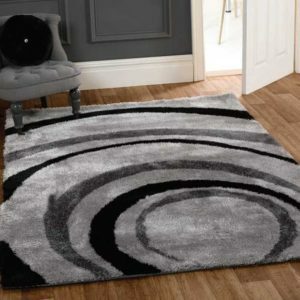 The Spiral Multi rug is ideal for living rooms and dining rooms. 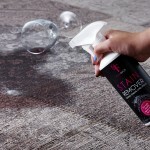 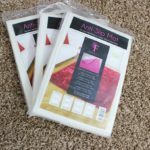 This design comes in two versatile sizes, of 120cm x 170cm and 160cm x 230cm.